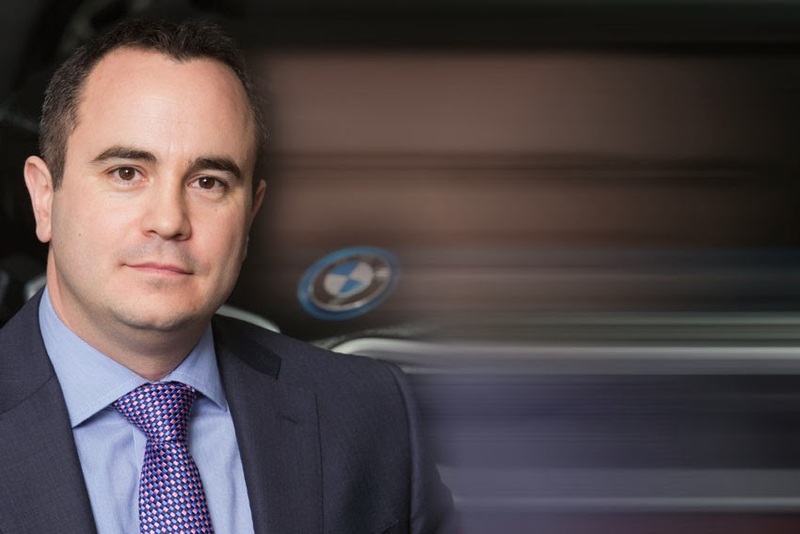 Matt Bristow has been appointed as the new General Manager, Corporate Sales for BMW UK with immediate effect. He succeeds Steve Chater who is now General Manager, Product and Market Planning. General Manager, Used Cars and Internal Sales since 2010. He has over thirteen years experience operating at a senior management level for BMW Group in the UK in financial, operational and sales roles within the national sales company, BMW Financial Services and Alphabet. "Matt brings with him a wealth of experience in retail financial services and leasing and will be working directly with our corporate customers and leasing companies as we enter a period of growth through exciting new model launches," said Richard Hudson, Sales Director for BMW UK. "Corporate Sales is essential to our success and our dealers' success so ensuring we give the best service to our corporate customers and leasing customers is going to be my focus. It's also an exciting time to be joining the team with the growing range of BMW models offering even wider choice for fleets. I look forward to strengthening BMW's position in the fleet sector and attracting new business customers to BMW," added Matt Bristow.